I am a trained and certified Life Tribute Specialist, who plans an experience that fits you and your loved one. Our time together will be one of sharing, remembering, and planning an experience that honors the life lived. Together, we will create an experience that includes favorite music, family involvement, special moments, and a loving tribute telling the story and your memories. What is a Life Tribute Specialist? • A Life Tribute Specialist is a person who is trained and certified to meet the needs of families during the loss. • Someone who serves by providing an experience that is tailored to reflect the personality and the lifestyle of the loved one. • A specialist provides a family a healthy foundation on their grieving journey. When Do You Use a Life Tribute Specialist? • When families want a unique, meaningful, and a personalized experience. • When the need arises for an additional ceremonies. • When there is no church affiliation and you do not wish to have a traditional religious service. What Does a Life Tribute Specialist Offer the Family? • Someone who is specifically trained to design a service for your loved one who is completely personal, incorporating those unique stories, songs and precious memories that defined the loved one. 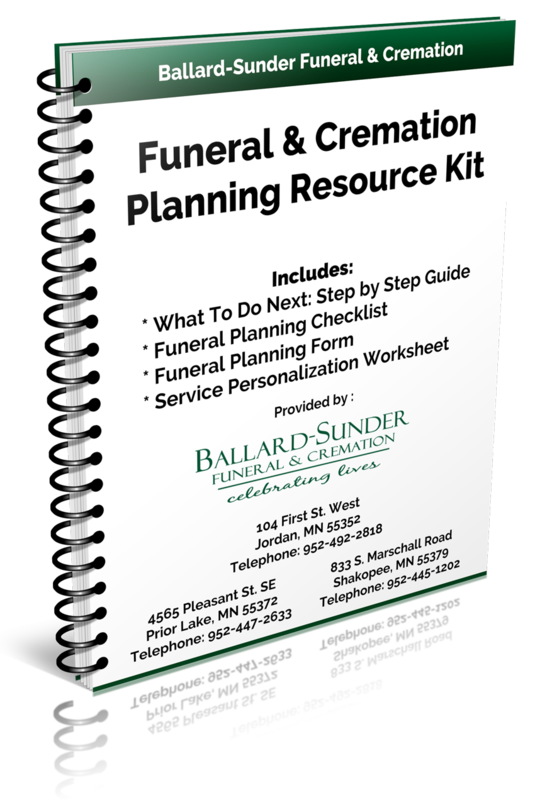 • A Life Tribute Specialist will consult with you to help design an experience that best reflects and memorializes the life of your loved one. The experience can incorporate music, photos, personal mementos, and unique ceremonies to create a tribute to the life lived. • A specialist can serve at a gathering, funeral service, memorial service, graveside service, anniversary tributes, tree planting, dedications, or any other assemblies designed to honor the loved one. Where Can a Life Tribute Experience be Held? • A Life Tribute Specialist will lead a life tribute experience at any location that best meets the needs of the family. What is Expected of the Family? • A family needs to allow themselves to walk down memory lane, to laugh and to cry and to share special memories of the loved one. • A family is encouraged to share thoughts or ideas on the actual life tribute experience. • A family is invited to participate whatever way they feel comfortable.